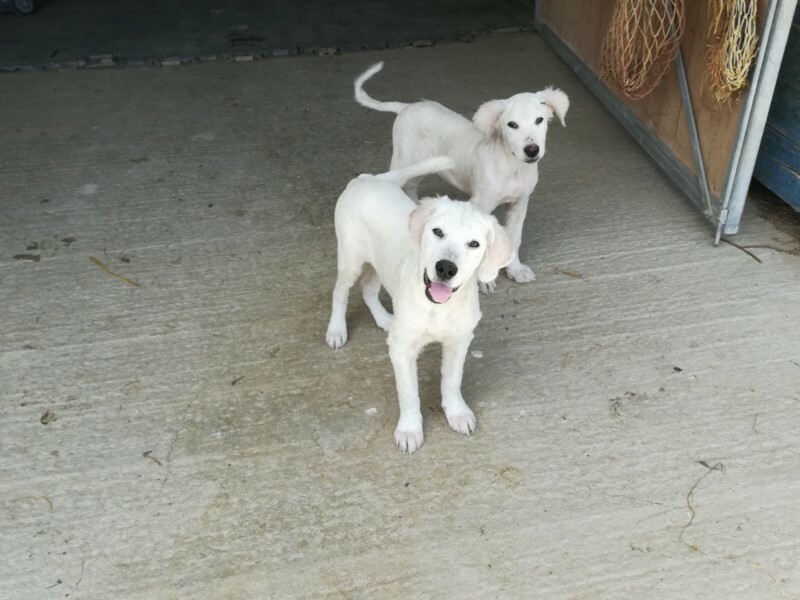 BALOO AND BAGHERA HAVE RECOVERED! 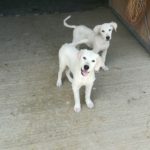 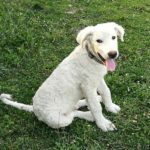 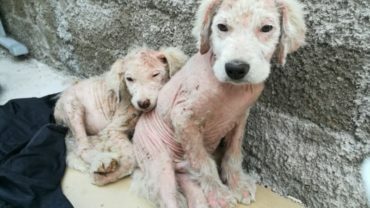 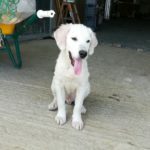 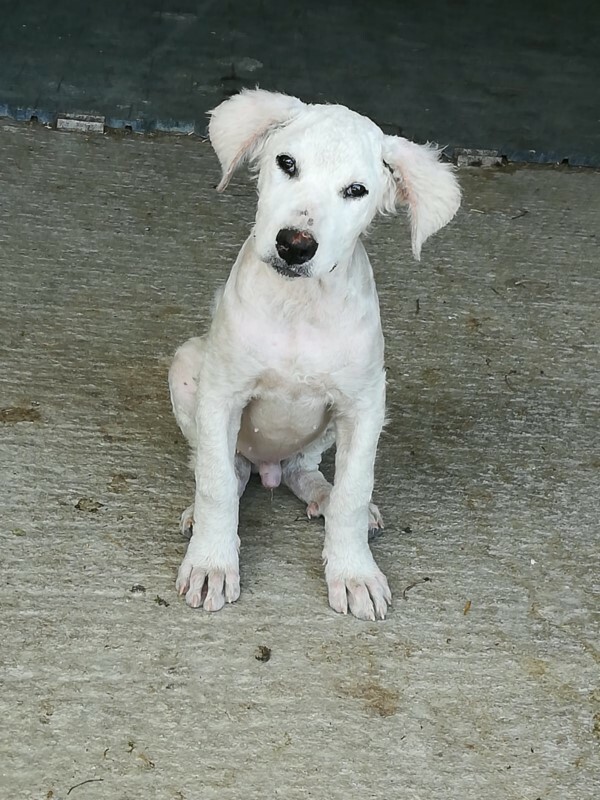 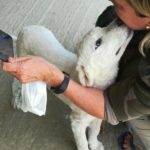 Do you remember Baloo and Baghera, two Maremma sheepdogs that have been abandoned in the hot sun, and found in tragic conditions – undernourished, thirsty and hungry? 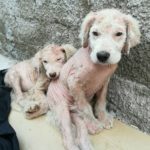 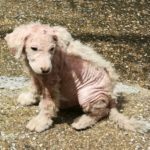 When OIPA volunteers found them in the beginning of June, they were completely lacking fur, affected by a severe form of sarcoptic mange and their skin was almost completely sunburned. 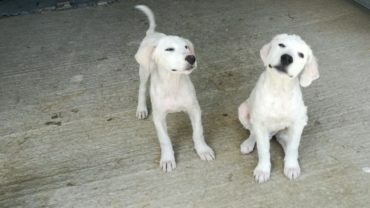 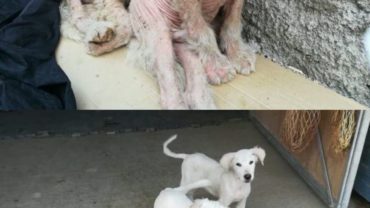 Look at these two now, after the treatments OIPA volunteers from Teramo provided them with in the last month. 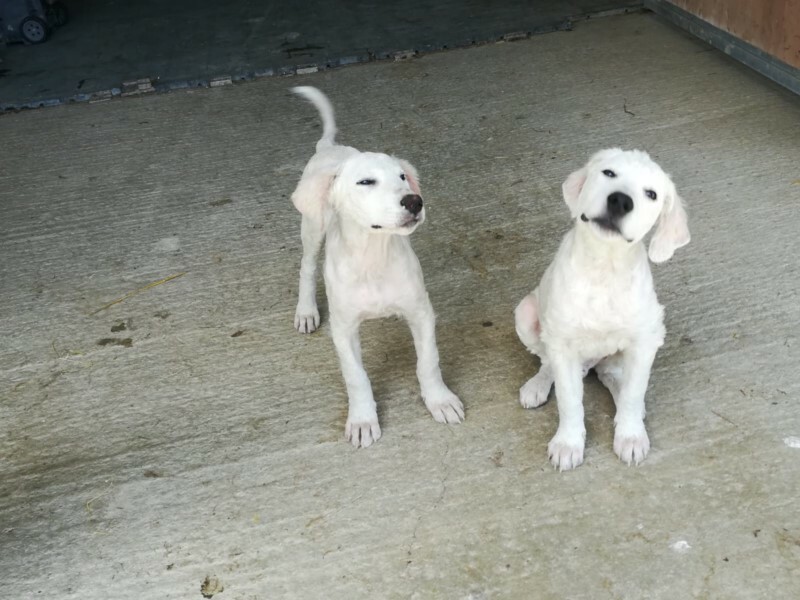 This has been made possible thanks to all the donations they received, and Baloo and Baghera are happy and smiling again. 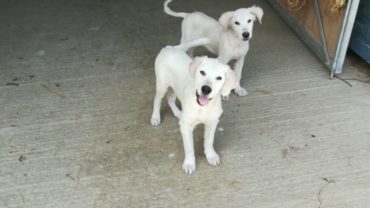 Once recovered, they managed to go back to their normal weight and now they are full of energy again. 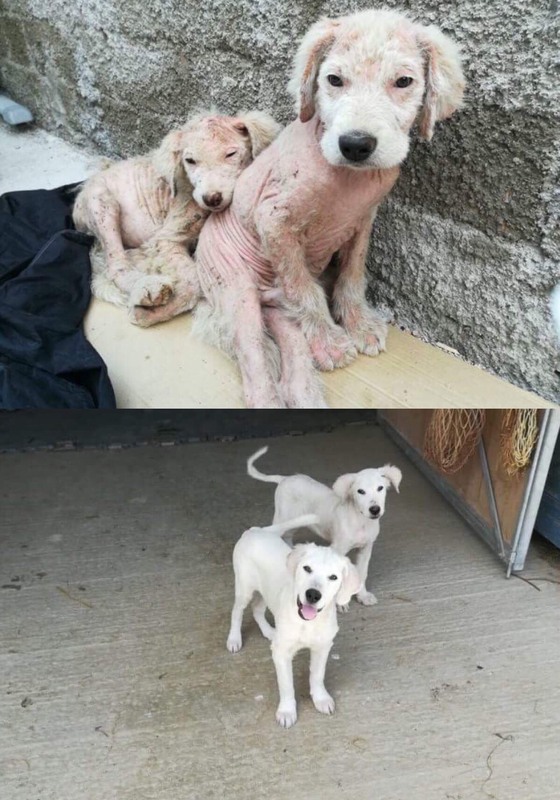 The good news does not end here, because moreover, they will never have to split – a beautiful family adopted them together. 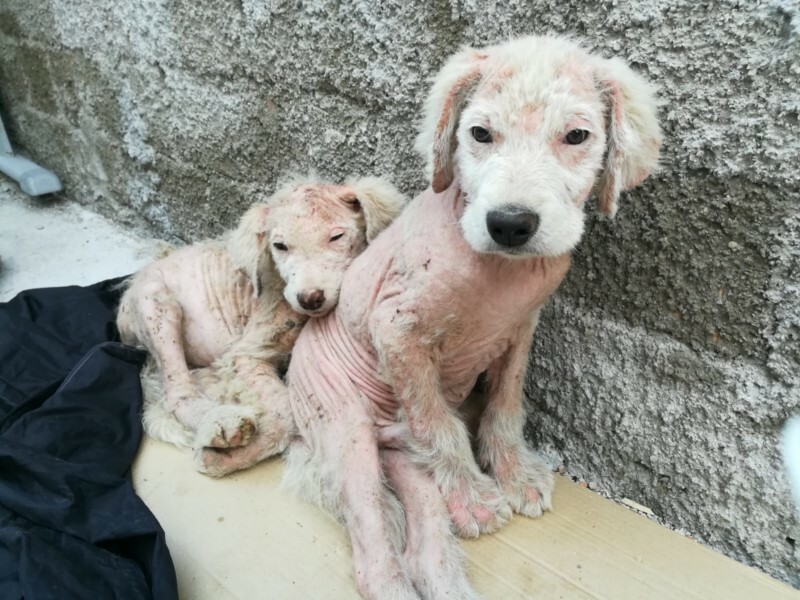 This is a story that we would not have been able to write without the help of each one of you, who contributed to the recovery of these two fluffy puppies. 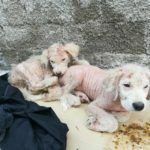 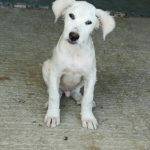 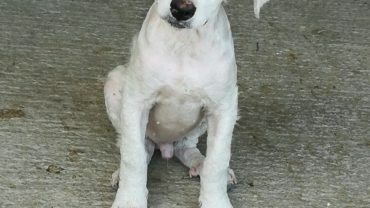 Donating for veterinary treatments means changing the fate of many adorable souls that would not have had any chances of survival otherwise. 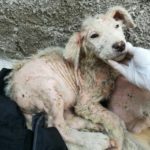 We express our sincerest gratitude on behalf of OIPA Teramo volunteers, Baloo and Baghera and OIPA International.